Winstan Whitter’s association with Southbank goes back so far that it’s no surprise that he decided to make another documentary on skateboarding’s most famous UK spot. 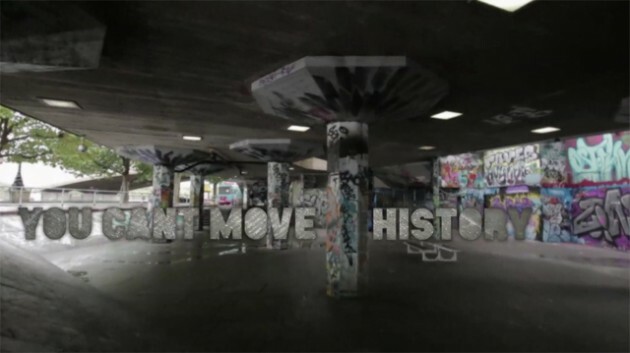 With the recent fight to keep the space in the hands of British skaters, Whitter’s new short web documentary ‘You Can’t Move History‘ looks into the process that saved Southbank from relocation and the communication behind LLSB’s efforts to get the job done. Get the teas on and look back on an important happening in British skateboarding. He’s not the first politician to give their support for Southbank, it’s on record that London Mayor Boris Johnson backed Southbank staying put. This is far more core and with no Tory clowns involved either. 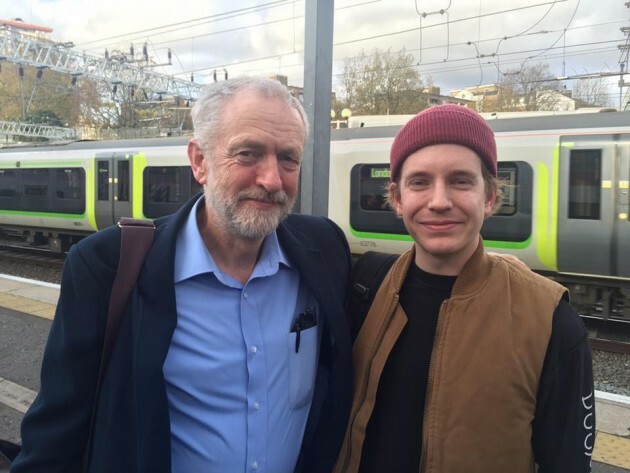 Corbyn on Gnargore, for life. Watch Mark Appleyard, David Gonzalez, Rodney Mullen, Louie Barletta, Ryan Decenzo, Chris Haslam, Paul Hart, Anton Myhrvold, Fries Taillieu, Charles Collet, and Phillip Schuster skate Oxford and Southbank plus other European spots in Globe’s new EU Trippin Tour video from their tour this July. Today Long Live Southbank have released a 50 page document proposing that the full area of the Southbank undercroft be restored to it’s original design and vision of the architects. 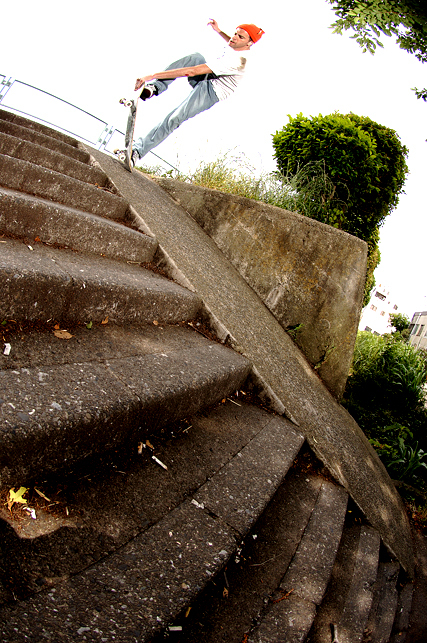 This spot is of absolute paramount importance to the UK skate scene. 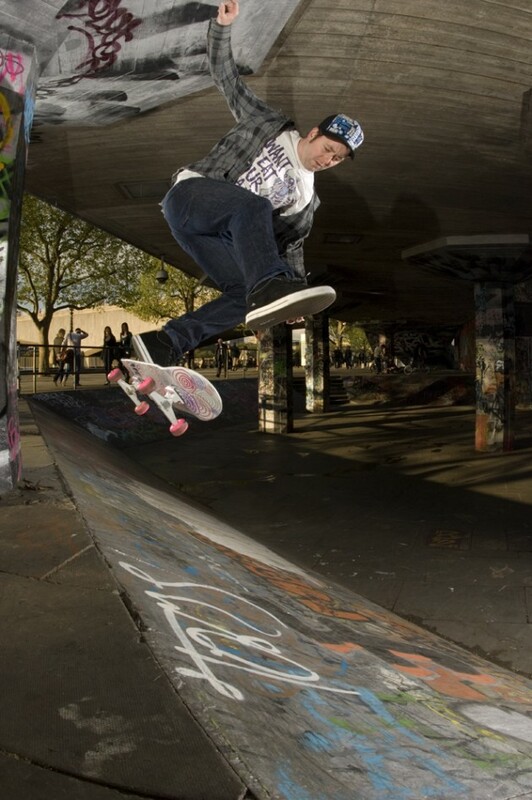 Southbank has been a home to skaters from every imaginable background since 1973, making it not only one of the oldest skated places in the UK but in the world too. Southbank supports the development of the young and is a centerpiece to our community, bringing all types together and feeding the creative, supplying opportunities that are rarely seen in any other place but can all be found in this hub. Sadly, in 2004/5 two thirds of the space was closed off for temporary storage. It has been closed since and the landowners have failed to fulfill their promise of reopening it. LLSB has already saved the remaining third with over 150,000 signatures, the largest signed building permissions objection in British History. They now aim to restore Southbank to it’s former glory. 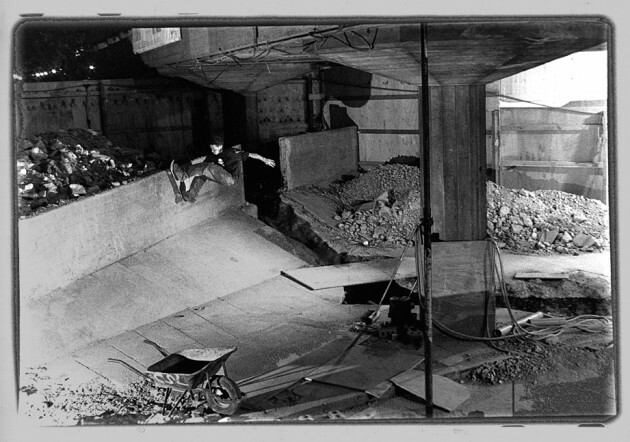 Read more about the proposal here and drop a line to info@llsb.com if you’re interested in helping out. A press release has just reached us from the Southbank Centre on the future of the Undercroft and the relationship between them and the Long Live Southbank campaigners, and it looks like VERY good news if you read both statements below. Southbank is SAVED. Well done to all involved who backed the campaign and of course, all those who tirelessly worked to stop the relocation of arguably the most historic, natural skate spot in the UK. Photo: Fos by Dom Marley. The Southbank Centre have answered questions submitted from the many users wondering what exactly will happen when the redevelopment of the Undercroft takes place in the future. 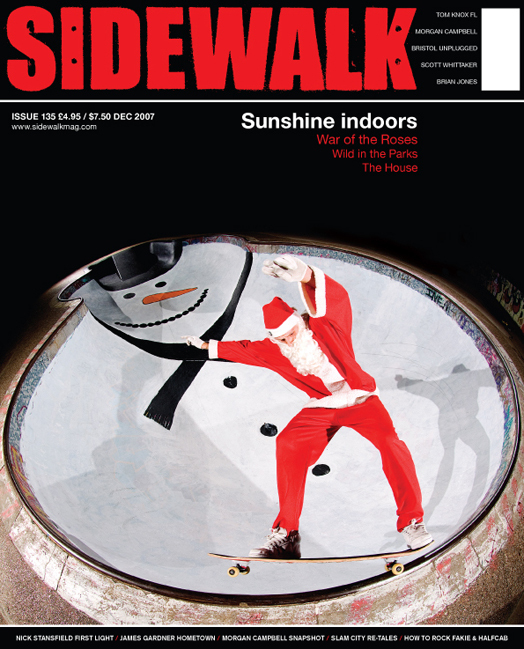 The relocation plan is to move skateboarders (bmx’ers, graffiti people, hangers-on, jugglers etc) under the Hungerford Railway Bridge and to retain and enhance the Southbank Centre as the iconic home for urban arts in an even more diverse cultural setting. CLOSURE: Firstly they expect to have to close the Festival Wing site from autumn 2014 to spring 2017. CURRENT LOCATION: They have confirmed that the current and legendary skate spot is the most profitable area due to footfall and the main reason they would like to relocate skateboarders is that “Its prominent location makes it the place that most people will first experience the Festival Wing” and that this location is the “most commercially valuable space, the income from which will support commercial loans to pay for the capital cost of the refurbishment.” It’s somehow fitting that timed with the death of Margeret Thatcher only yesterday that privatisation of space reigns over the public use of space. Social viability is once again undercut for economic gain. RELOCATION: They have “identified the Undercoft under Hungerford Railway Bridge as a possible new location”. There is certainly no alternative location mentioned at all. There are certainly no plans to keep the current area open for skateboarders in 2017. RELOCATION SIZE: “The Hungerford Bridge Undercroft is roughly similar in area to the current QEH undercroft at 1,000 m2.” The question here is that the original space before it was taken away and boarded up was at least double this size. Southbank Centre.” This will be a nice touch. The Southbank Centre have called meetings inviting various people to discuss the future of SB but unfortunately they have not issued these with enough notice so far, (i.e 4 days before the Tuesday of a bank holiday) so we are unable to bring you inside knowledge just yet and have still not met the people involved sadly. Hopefully there will be more sessions with decent notice so we can be more involved moving forwards, especially when it comes to events and structure of the new build. Various Southbank reunions have come on our radar recently too and are currently being arranged on Facebook, so look out for invites. 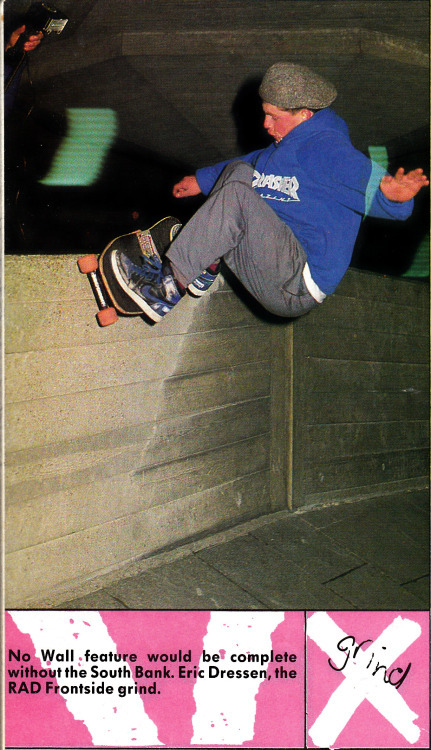 Remind yourself of some of the historical skate sessions with Tony Luckhurst, Matt Dawson, Jason Maldini, Curtis McCann, Reuben Goodyear, Ben Wheeler and a few other South Bank locals from this footage filmed from 1991. 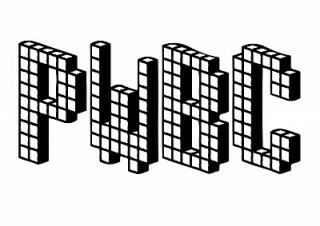 The PWBC have issued their reply to Southbank’s proposed moves to relocate skateboarders today with the relaunch of this edit from moons back. Get involved in the future of the Undercroft here and note that there’s a petition building to stop the relocation here. Have you got the ‘Southbank Skate’ look? Sat there on your fixed gear in last year’s Black Flag t-shirt feeling out of date with the changing times of fashion? 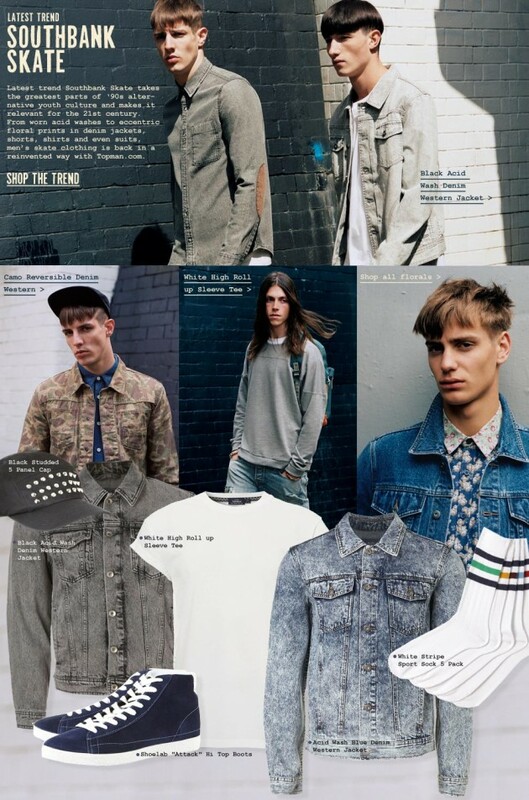 Have no fear because this season’s fashion tip comes from Topman who have unleashed the ‘Latest Trend’ on the high street: Southbank Skate. Find more crap like this here. Henry Edwards-Wood continues to find hidden gems in the archives of his hard drives this week. Shaun Witherup‘s Hype Mix was filmed by HTH and Morph. Hold Tight’s Archives – Shaun Witherup Hype Mix from HOLD TIGHT LONDON on Vimeo.